Lebanese history is often associated with sectarianism and hostility between religious communities, but by examining public memorials and historical accounts Lucia Volk finds evidence for a sustained politics of Muslim and Christian co-existence. 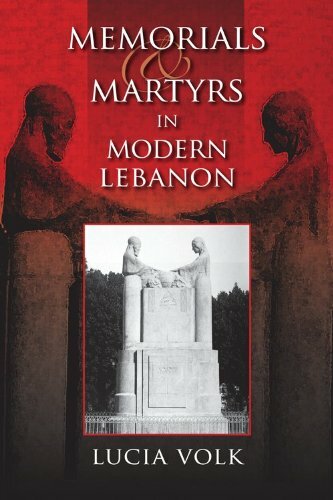 Lebanese Muslim and Christian civilians were jointly commemorated as martyrs for the nation after various episodes of violence in Lebanese history. Sites of memory sponsored by Maronite, Sunni, Shiite, and Druze elites have shared the goal of creating cross-community solidarity by honoring the joint sacrifice of civilians of different religious communities. 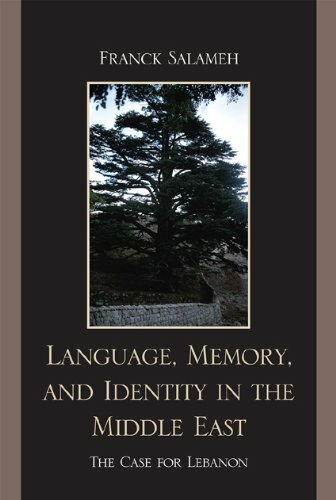 This compelling and lucid study enhances our understanding of culture and politics in the Middle East and the politics of memory in situations of ongoing conflict. 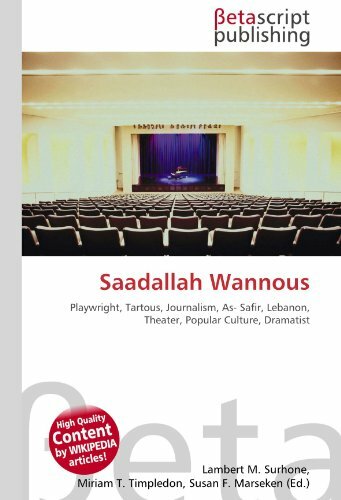 Based on an award-winning thesis, this volume is a pioneering study of musical theatre and popular culture and its relation to the production of identity in Lebanon in the second half of the twentieth century. The Rahbani project coincides with the confluence of increasing internal and external migration in Lebanon, as well as with the rapid development of mass media technology, of which the Ba'labakk festival can be seen as an extension. 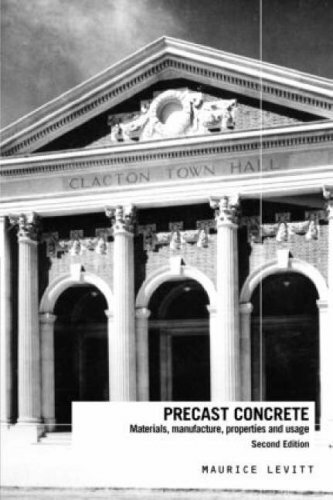 Employing theories of nationalism, modernity, globalism and locality, this book shows that these factors combined to give the project a potent identity-forming power. 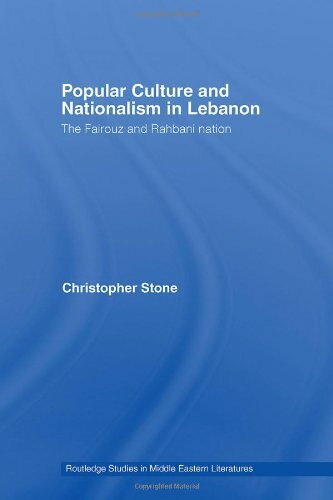 Popular Culture and Nationalism in Lebanon is the first study of Fairouz and the Rahbani family in English and will appeal to students and researchers in the field of Middle East studies, Popular culture and musical theatre. This volume asks fundamental questions about the political impact of cultural institutions by exploring the power struggles for control over such institutions in Syria and Lebanon under French Mandate rule. 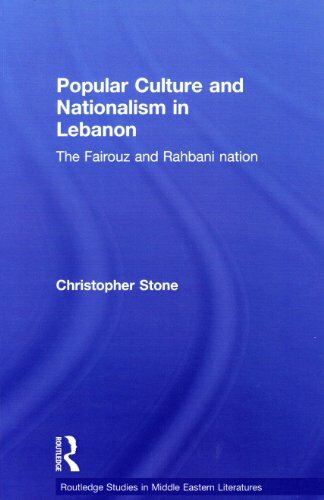 Countering assertions of French imperial cultural ascendancy and self-confidence, the author demonstrates the diverse capacities of Arab and other local communities, to forge competing cultural identities that would, in later years, form the basis for rising political self-enfranchisement. Drawing on a wide array of written sources and oral testimonies, the author illuminates how political and religious leaders fought to harness the force of culture through projects as diverse as schools, cinema, scouting, and tourism. These leaders were to be found not only in the French colonial administration or the burgeoning Syrian and Lebanese parliaments, but also in student societies, missionary congregations, and philanthropic organizations. 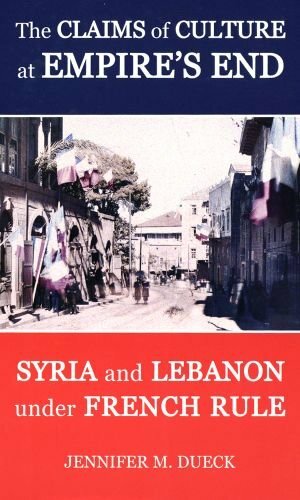 The author pays particular attention to the last decade of French rule before Syrian and Lebanese independence as a critical time of transition and debate. This digital document is an article from Arab Studies Quarterly (ASQ), published by Association of Arab-American University Graduates and Institute of Arab Studies on January 1, 2001. The length of the article is 8879 words. The page length shown above is based on a typical 300-word page. The article is delivered in HTML format and is available in your Amazon.com Digital Locker immediately after purchase. You can view it with any web browser. Title: PATRONS, CLIENTS AND CIVIL SOCIETY: A CASE STUDY OF ENVIRONMENTAL POLITICS IN POSTWAR LEBANON. 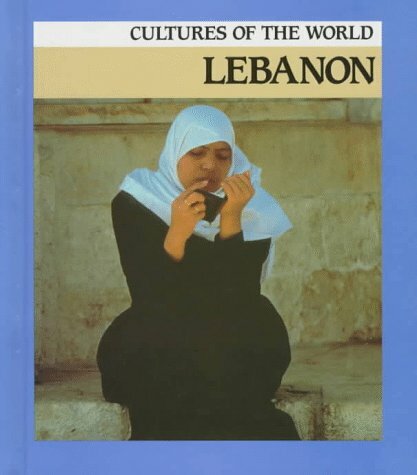 The book represents the best study on modern Lebanon and the school of thought of Lebanonism. 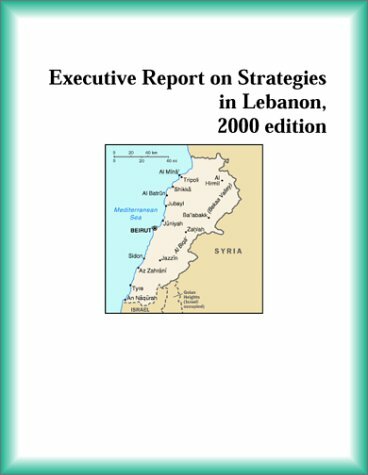 Dr. Salameh has pulled off a noteworthy feat by producing an accessible yet distictive study of the Middle-East in general and of Lebanon in particular. The book represents a breakthrough touor de force in academic research. It represents the most authoritative and up-to-date analysis of this forgotten and/or neglected group of thinkers. Dr. Salameh's rich and personal experience adds an enjoyable details to the book. His encounter with Said Akl sheds a direct light on one of the most eloquent and charismatic intellectuals in modern Lebanon. 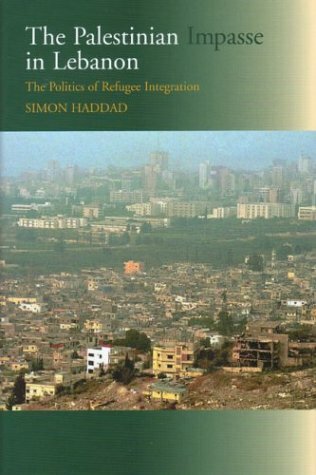 This book is highly recommended for the policy makers in the West, in particular in the United States, and to academics as well who share the courage of Dr. Salameh to venture into finding real -and fair- solutions to the Middle-East problems (or dilemmas?). is that Lebanon Ohio? this sure ain't the lebanon i live in! 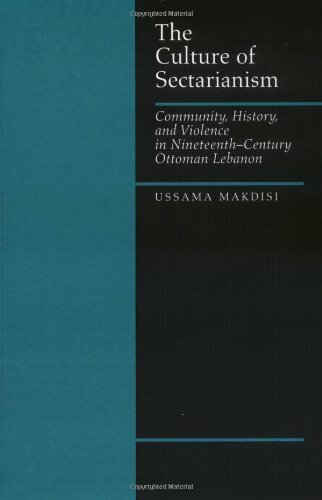 Focusing on Ottoman Lebanon, Ussama Makdisi shows how sectarianism was a manifestation of modernity that transcended the physical boundaries of a particular country. His study challenges those who have viewed sectarian violence as an Islamic response to westernization or simply as a product of' social and economic inequities among religious groups. The religious violence of the nineteenth century, which culminated in sectarian mobilizations and massacres in 1860, was a complex, multilayered, subaltern expression of modernization, he says, not a primordial reaction to it. 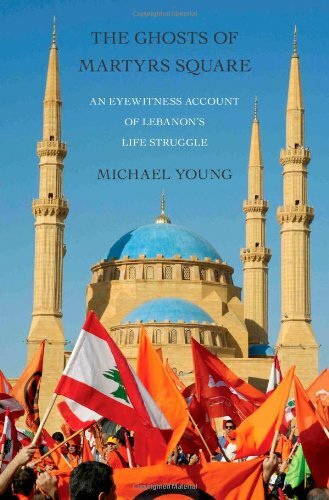 The thesis of this book is simple: Sectarianism is not an age-old feature of Lebanese society but rather developed in a dialectical process involving locals, Ottoman reformists, and European interests.The argument is convincing, but it is still incomplete.There is virutally no treatment whatsoever of the changing economic realities the region experienced in the 19th century.As a social history, the work distances itself from the Marxist model, but unfortunately, this distancing resulted in neglect in terms of economic structures of Mt. 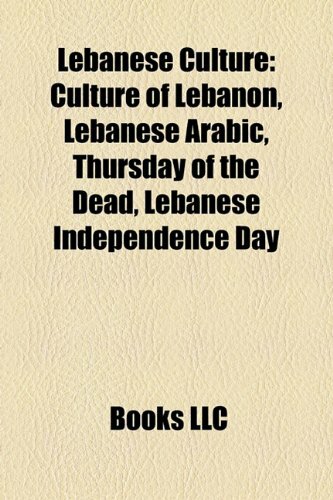 Lebanon, esepcially with regard to the Christian peasant rebellions and the subsequent massacres which take up a large portion of the book.